Drummond and his cocounsel, the fiercely antiwar Katherine Carlson, have a complicated and combative history, but they can’t afford to get distracted now. They must determine what drove five young patriots to fall so far to the dark side of human nature. 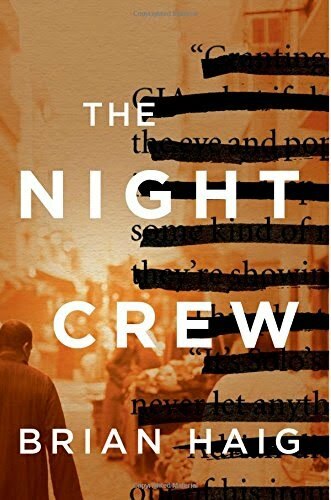 As Drummond uncovers evidence that his client has been used as a pawn in a secret strategy involving torture, he realizes that he’s caught up in a conspiracy that reaches the highest levels of government. Breaking down the US military’s formidable stonewalling could destabilize the government and put his life at risk—but Drummond’s not the type to back away from a good fight.